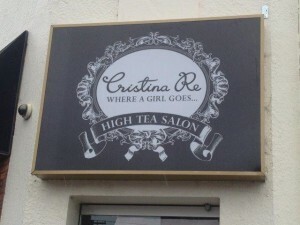 Retail Signage is vital for showcasing your products and services as well as attracting your local clientele. 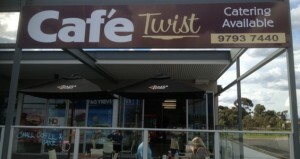 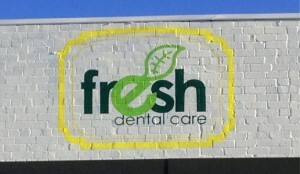 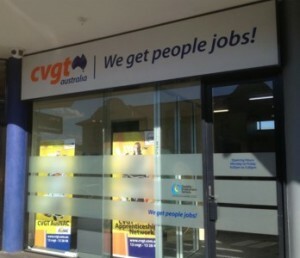 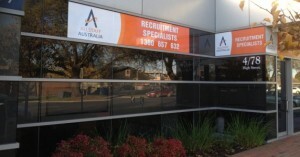 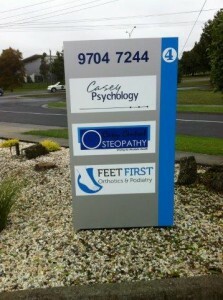 Your business premises can now reflect your business with a custom design sign with your logo and corporate colours. 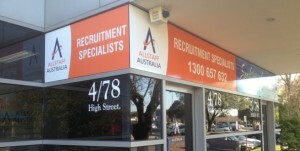 We service the whole spectrum of retail sectors including corporate signage right through to small retail signage. 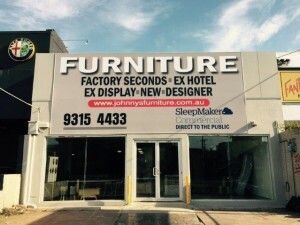 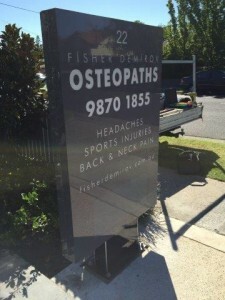 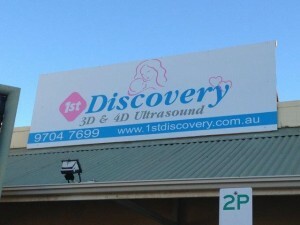 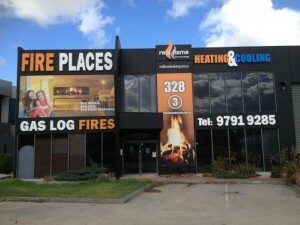 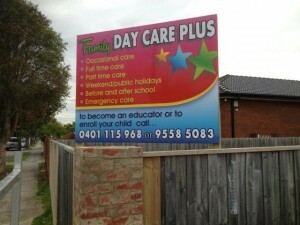 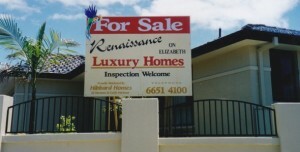 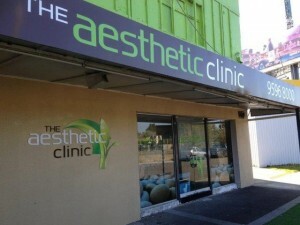 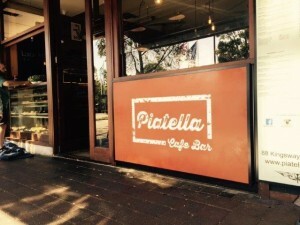 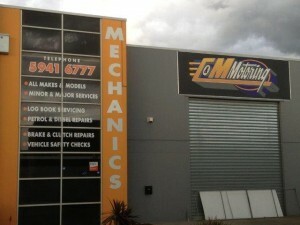 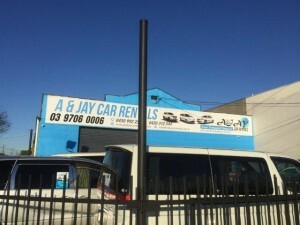 We offer a complete sign consultation service where we can come to your business. 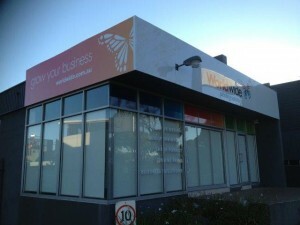 We will sit down and discuss the best options for your business promotion and advertising needs and budget. 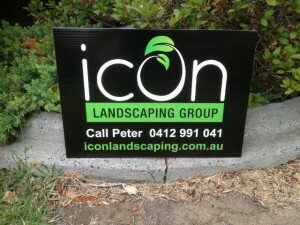 for every aspect of your business.